By Nicky Harman, published December 13, 2013, 1:28a.m. Tongwan City by Gao Jianqun, translated by Eric Mu, pub. CN times Books. Every Rock a Universe: The Yellow Mountains and Chinese Travel Writing, writings by 17th century poet and artist Wang Hongdu, translated by Jonathan Chaves (Floating World Editions). Review forthcoming in Chinese Literature: Essays, Articles, Reviews. Well done, Nicky and Helen! Eric, I'd like to see this put in table form and a permanent link to it inserted on the Home Page under "Explore". Good resource for agents and publishers. There is one book that arguably belongs here: Tongwan City, the translation of Gao Jianqun's 《统万城》about Helian Bobo, the Xiongnu ruler who sought to unite China by force 16 centuries ago. Published by CN Times Books, its Amazon launch date is Dec 31. For readers who are interested specifically in writing about China's ethnic minorities, please visit Chinese Fiction in Translation: Novels/Novellas with “Ethnic” Theme. 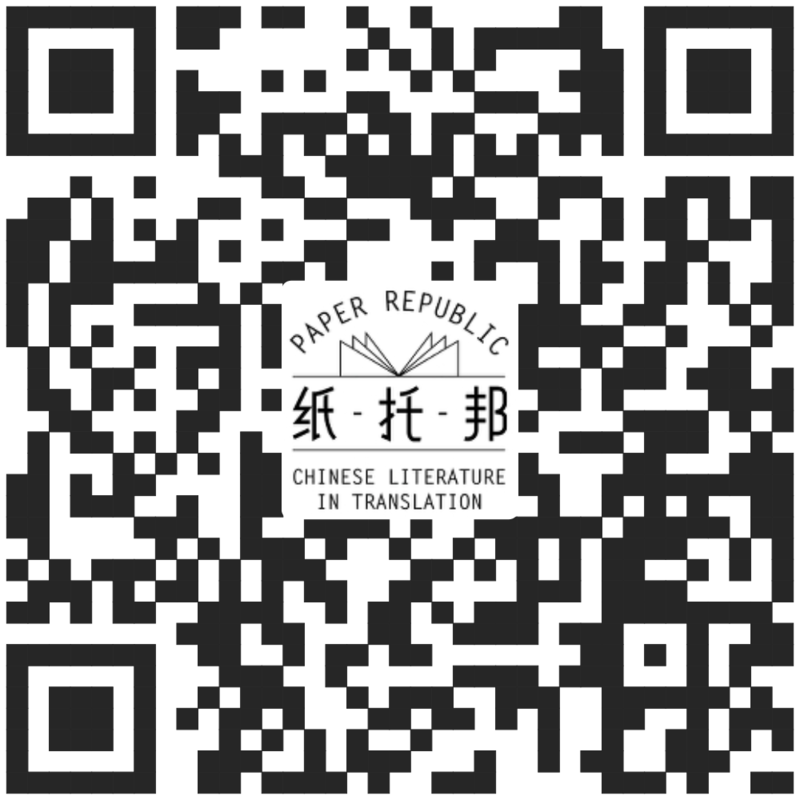 This table includes info on a controversial Chinese novel translated by Nicky Harman that is due out in 2014 (and thus doesn't qualify for the 2013 list above), and several links to translations into other languages such as French, Dutch and Turkish. Bruce, December 14, 2013, 4:50a.m. Helen Wang, December 14, 2013, 6:23p.m. Lucas Klein, December 15, 2013, 3:20a.m. Nicky Harman, December 15, 2013, 5:04a.m. Helen Wang, December 15, 2013, 5:12a.m. Lucas Klein, December 15, 2013, 9:51a.m. ...now added. There are clearly discrepancies in publication dates, depending on the website. Nicky Harman, December 16, 2013, 10:21a.m. 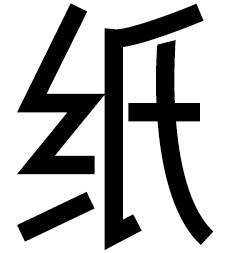 For Chinese literature translated into Dutch there is a website listing everything that has ever been translated, called Verre Taal (www.unileiden.net/verretaal/, the website itself is in English). Hugely useful both for finding what has been translated and for finding what hasn't been (and therefore can still be done). It's a rather large project of course, but perhaps you/this website might be interested in looking into making something similar. Annelous, December 29, 2013, 5:17a.m. Thanks, Annelous! As far as I know, the best Chinese>English equivalent is the MCLC List http://mclc.osu.edu/rc/lit.htm . Helen Wang, December 29, 2013, 5:59a.m.